Ahh, bronzer. Both a beautiful friend and a potentially disastrous foe. Its ability to transform skin from pasty and dull to lively and luminous is nothing short of amazing—but only when you've found the right product. Which sounds remarkably easy but is actually incredibly difficult. With so many brands, finishes, and formulas, it's way more common to end up ruddy, muddy, orange, or so glittery you resemble the distant cousin of a disco ball (true story—don't ask). However, when done correctly and with the right kind of product, the results can be transformative and fabulous. 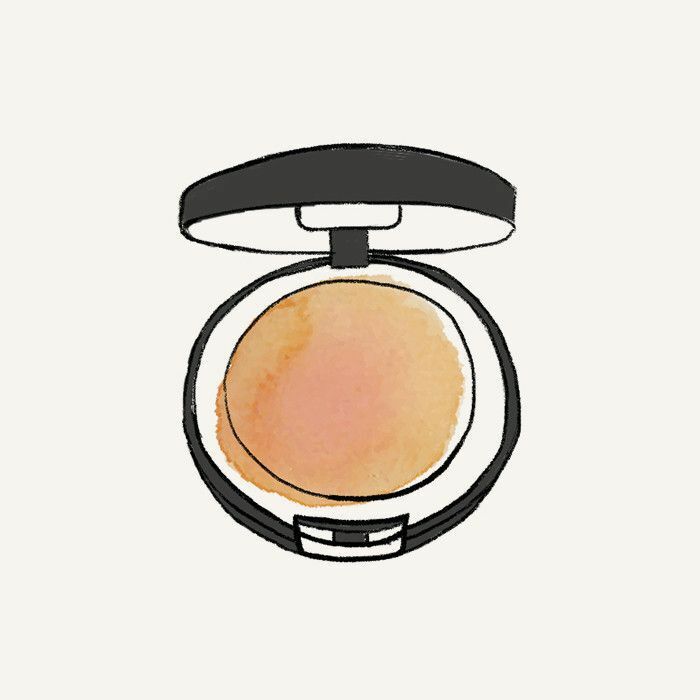 Swooping into the rescue, our friends at Rank & Style let us in on a little secret—the highest-rated drugstore bronzer on the internet. The website—dedicated to simplifying shopping for fashion and beauty addicts alike—features a unique algorithm that helps generate exclusive lists featuring the crème de la crème of the beauty world. Yep, it's genius. So when they informed us of the best bronzer that's both complexion and budget-friendly, we simply had to share. Keep scrolling to find out what it is! 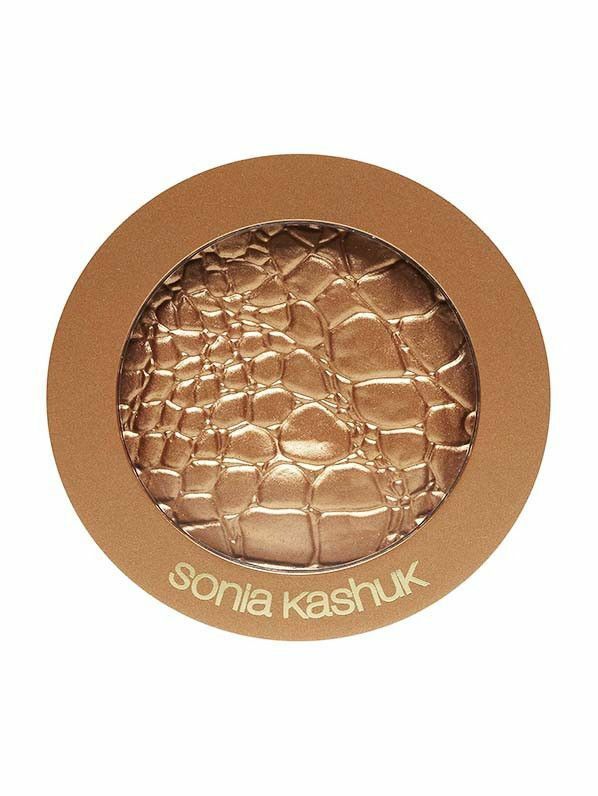 The countdown begins with one of our favorite drugstore brands, Sonia Kashuk. 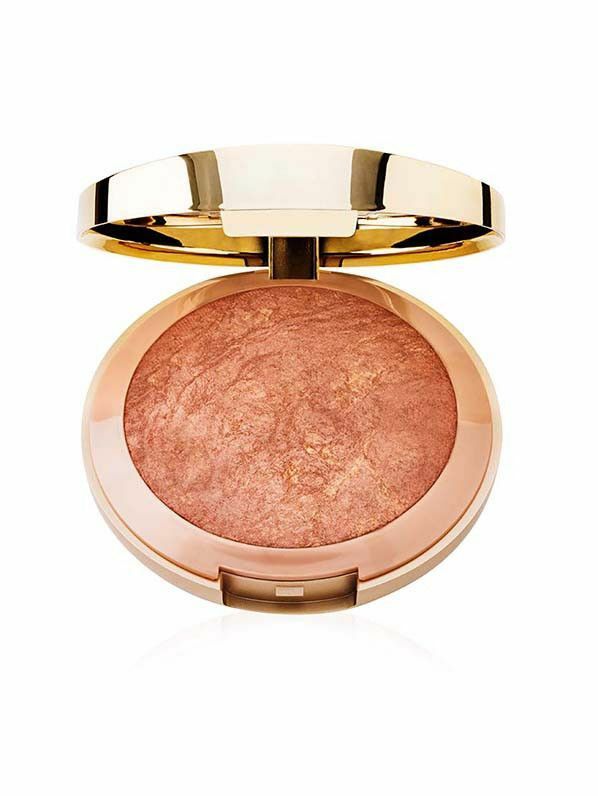 Not only does this bronzer look lustrous in its packaging, it also gives skin a gorgeous glow. Rank & Style even recommends trying it on your eyelids or lips. Light, waterproof, and completely affordable: this bronzer has it all. Rank & Style reports that this product "has such a light feel you won't even know it's on." Isn't that what we all want when we're faking a glow? 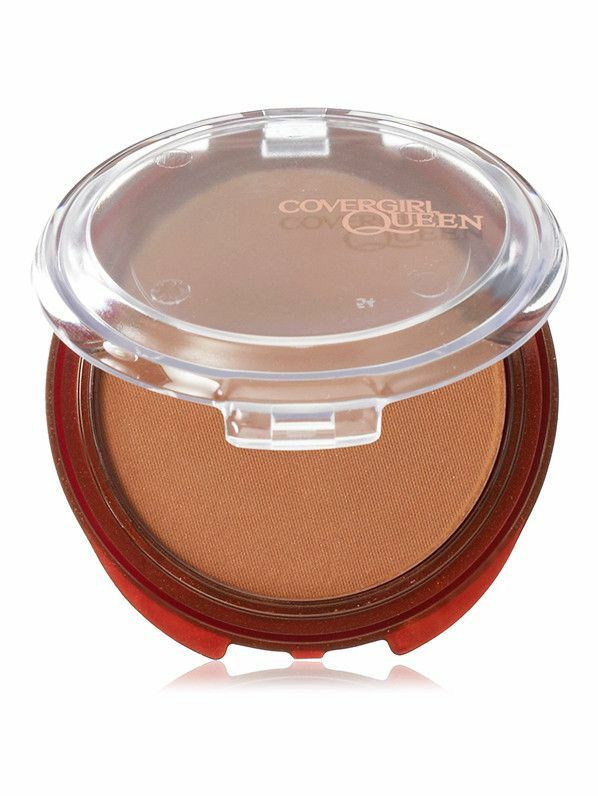 This bronzer has multiple shades of glow, which makes it extremely forgiving and completely streak-free. And, since the price is right, go ahead and use it on your eyes and body, too. Everyone will be fooled into thinking you just returned from a tropical vacation. Designed specifically for darker skin tones, this hypoallergenic bronzer promises to not clog pores while delivering that natural "glow-from-within" look that we all crave. Customers love that this product is safe for sensitive skin and doesn't compromise on quality. Drumroll, please. 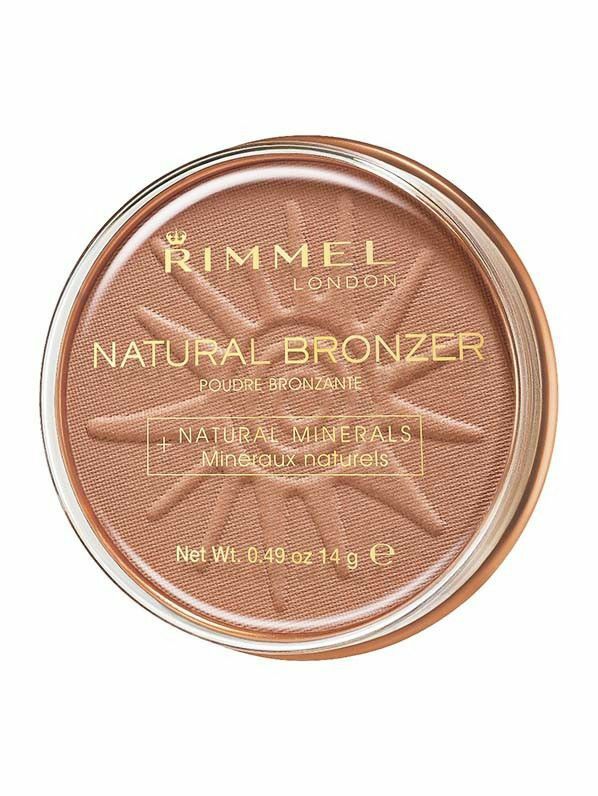 The best-selling drugstore bronzer has a unique, rich texture that offers the best of both a powder and a cream bronzer. 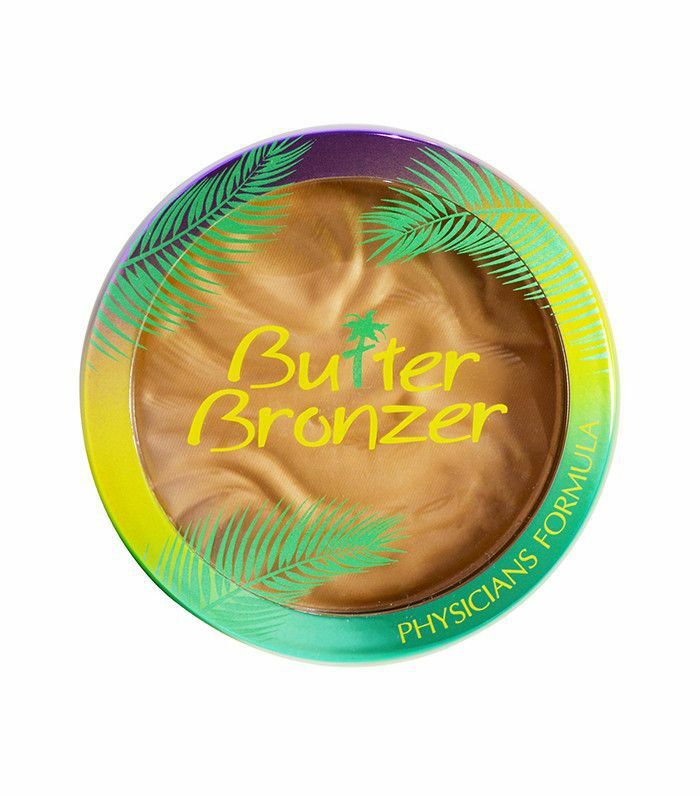 Physicians Formula's award-winning product is infused with ultra-hydrating murumuru butter and soft-focus pigments that hydrate and blur the skin. Who's ready for summer? Click over to Rank & Style to see the other five products that made this list, and don't miss the site's roundups of the 10 best drugstore serums and 10 best skincare products on the internet!